Free free to reach out to me through the channels below. Yi Ren A full stack UX designer with extensitve research, design, prototype, usablity testing and front-end development experience in enterprise software and SaaS space. I am a full stack designer crafting and launching easy-to-use and delightful products in both B2B and consumer spaces since 2010. Recruiters and account managers use the mobile app to work on the go. Salespeople use this product to develop new relationships in potential client companies. I owned the redesign of the CRM record overview, where users locate and edit all information related to a record. CRM System admins create automations with this tool, to eliminate human errors, keep data in CRM clean and up-to-date. 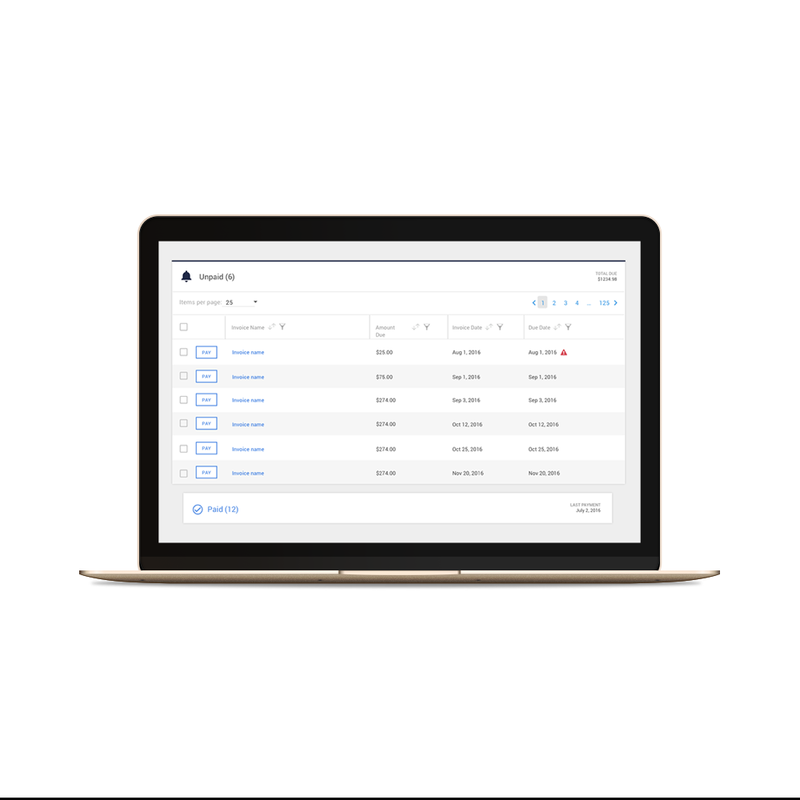 Users use this web app to pay for invoices, manage their subscriptions and account information. Looking for something pretty to look at?